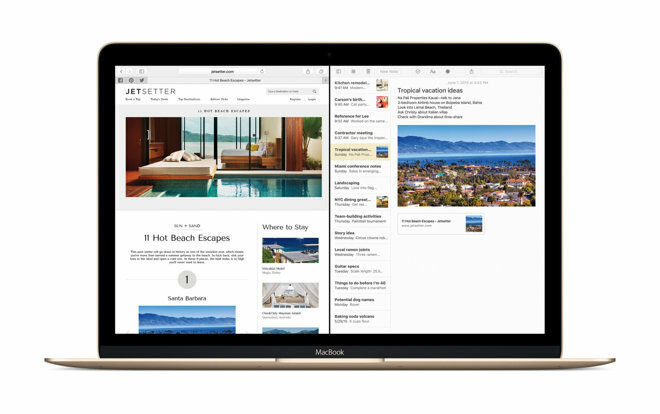 Apple on Wednesday released a golden master candidate for its upcoming OS X 10.11 El Capitan Mac operating system to both developers and members of its public beta program, foreshadowing a wide launch expected at the end of September. As a golden master release, the latest El Capitan build is expected to be a final or near final software version ready for mass consumption. Apple earlier today seeded GM build 15A282c to developers before pulling it from the Developer Portal, saying a correct version would be "coming soon." Along with the developers, Apple informed Beta Software Program participants that they too can download the first GM Candidate after months of testing. In an email, the company thanks those who provided feedback and usage data over the development process before issuing instructions on download protocol. Members of the public beta program will find the GM Candidate in the purchased section of the Mac App Store. Clicking on the download button will download and automatically launch an installer. Today's GM Candidate comes just over one week after Apple issued the sixth public beta build to testers alongside an eighth version for developers in August. Apple is expected to launch El Capitan as a free update for Mac owners on Sept. 30.